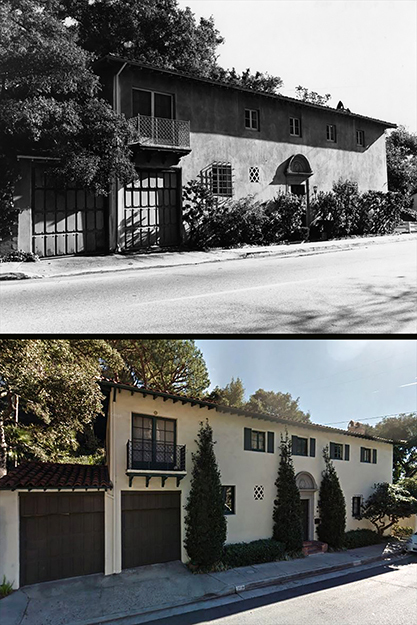 Then & Now: A 1926 built home located at 2810 Beachwood Drive. The top photo is how it looked in 1971; the bottom photo is how it looks today. The architect was Francis Pierpont Davis.